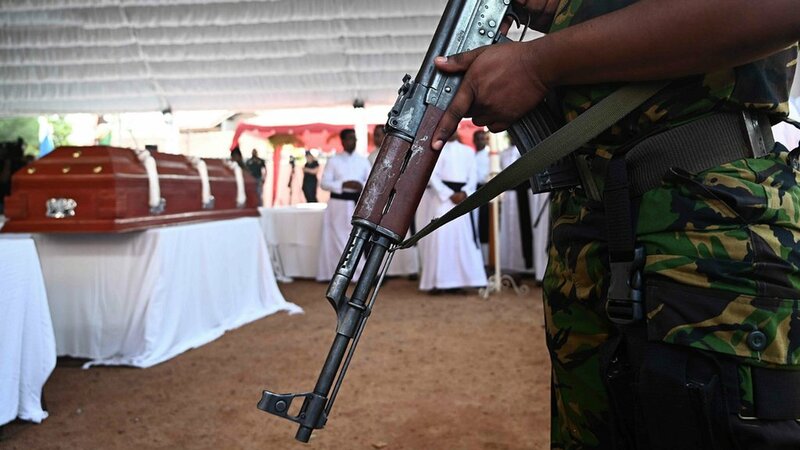 ● Sri Lanka attacks: Bomber 'studied in UK and Australia' Further details emerge of the attackers behind the Easter Sunday bombings that killed 359 people. 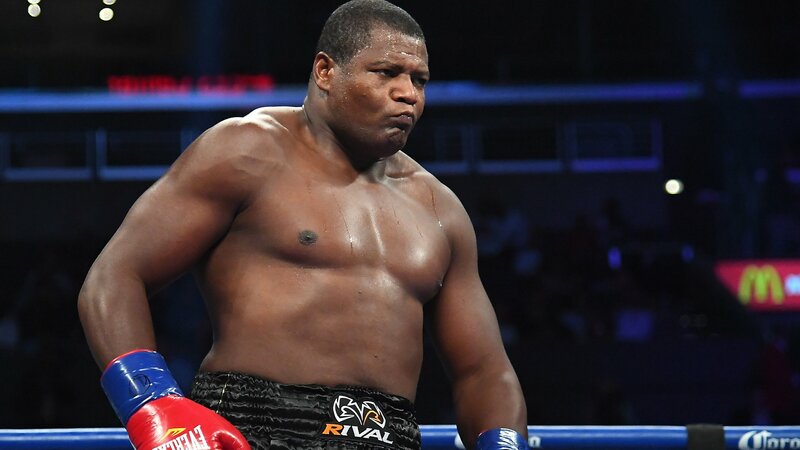 ● Ortiz will not replace Miller as Joshua's next opponent Luis Ortiz will not replace Jarrell Miller as world heavyweight champion Anthony Joshua's opponent on 1 June, the Cuban's promoter says. 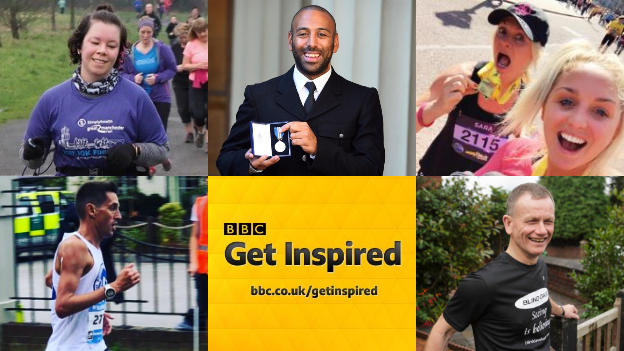 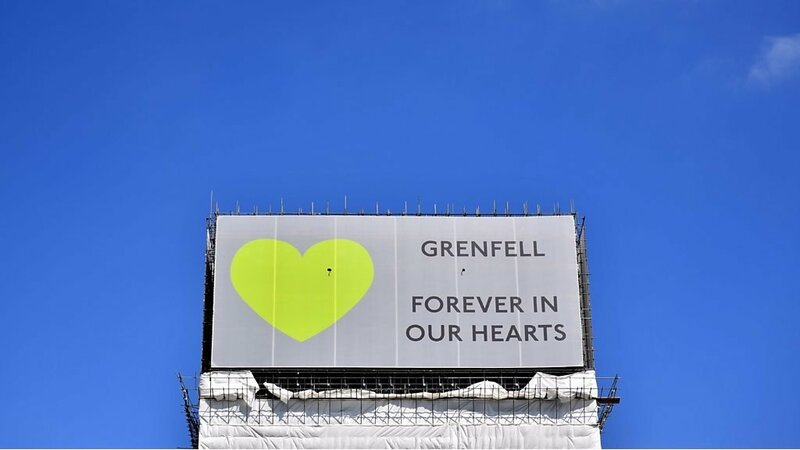 ● London Marathon 2019: Five inspiring runners share their stories Five runners in Sunday's 2019 London Marathon - from the first timer to the serial marathoner - reveal their motivation for taking part. 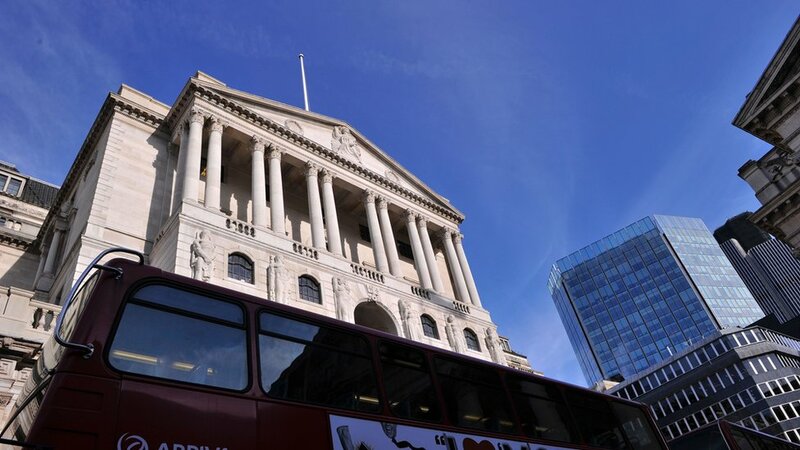 ● The London Marathon 2019: Why we are running Five runners in Sunday's 2019 London Marathon - from the first timer to the serial marathoner - reveal their motivation for taking part. 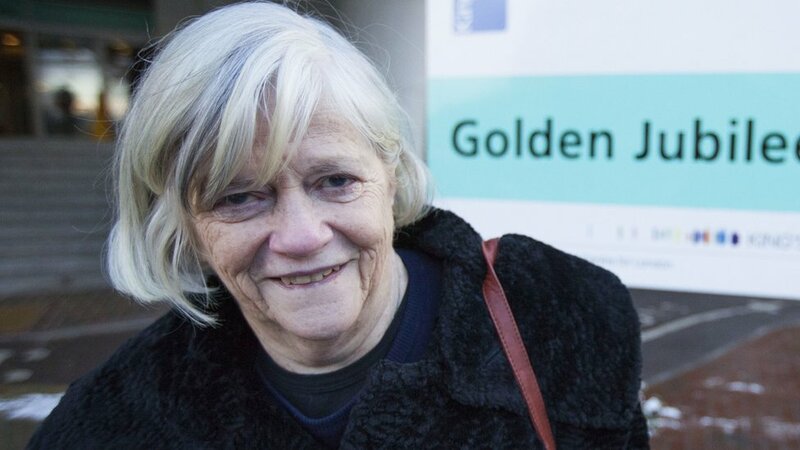 ● Ann Widdecombe: Former Tory MP to stand for Brexit Party Ms Widdecombe, who retired in 2010, said she would still vote Conservative in the local elections. 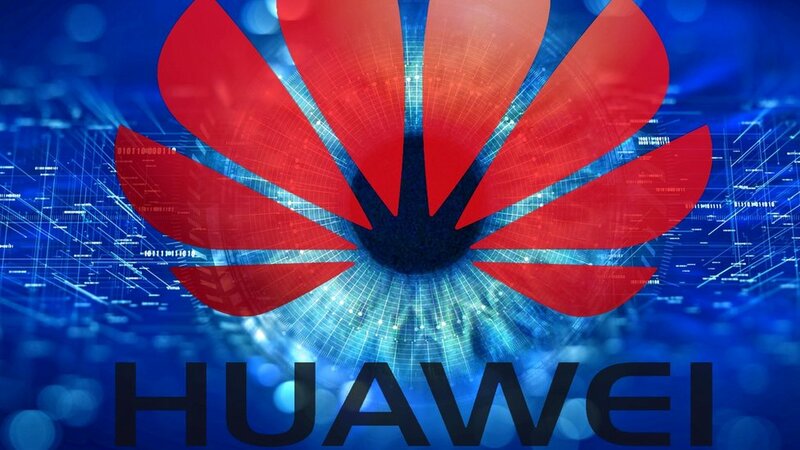 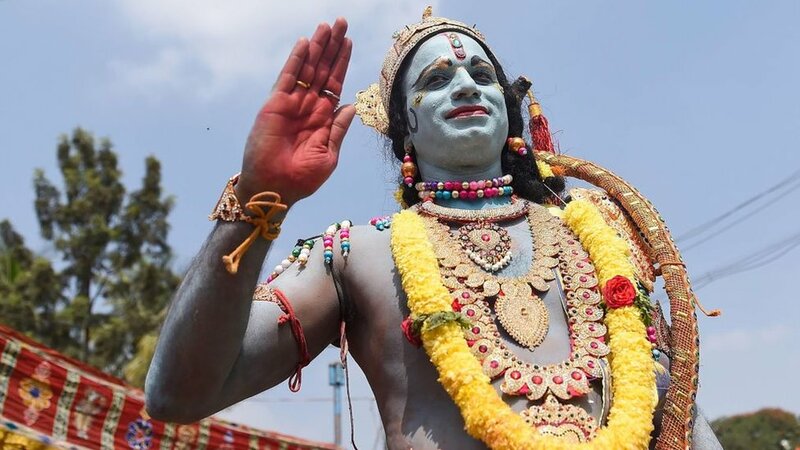 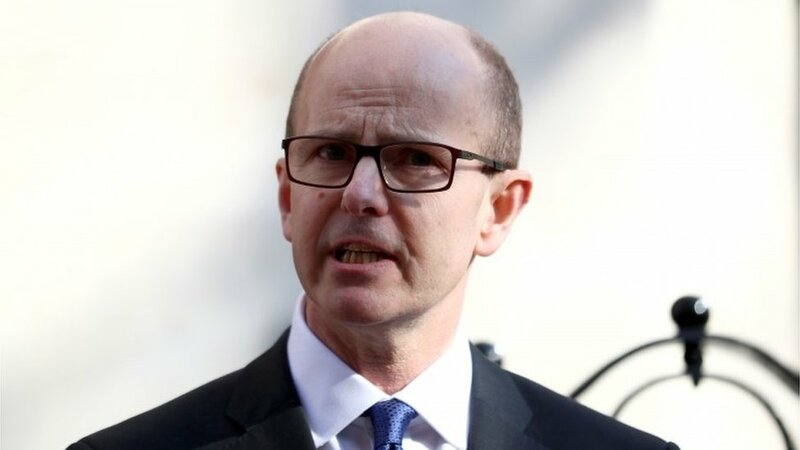 ● News Daily: Five Eyes' 5G fears, and 'rabbit hutch' flats pledge Your morning briefing for 24 April 2019. 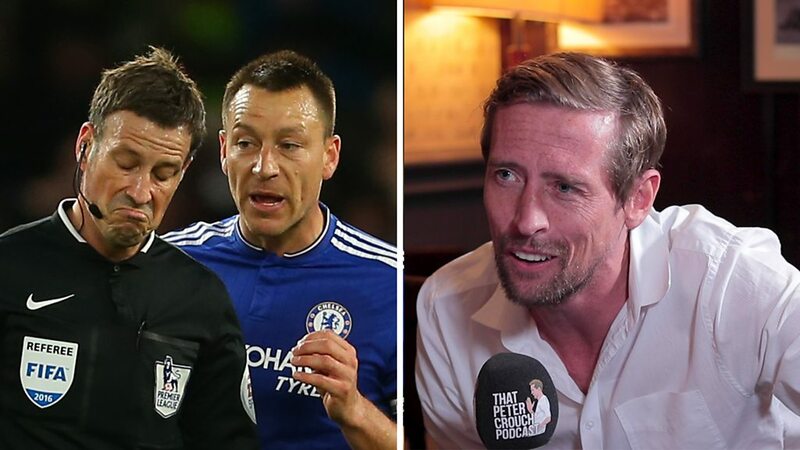 ● That Peter Crouch Podcast: Why John Terry is on first-name terms with referees Peter Crouch reveals how former England team-mate John Terry would 'win over' a referee. 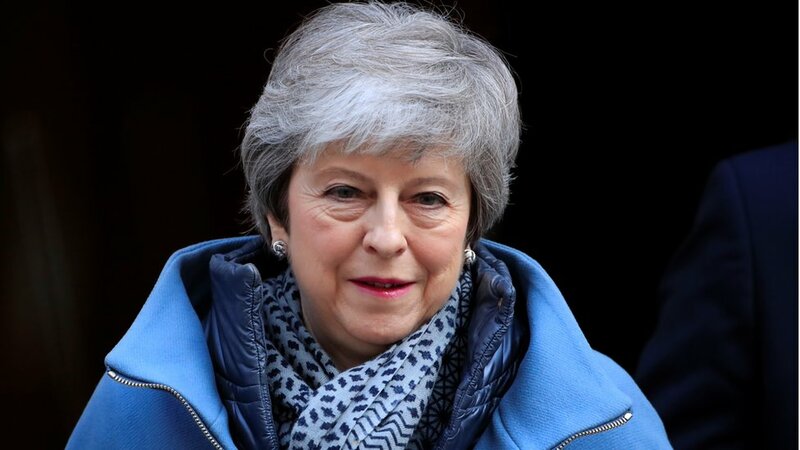 ● Tories mull rule change to challenge Theresa May Under current party rules, MPs cannot mount a fresh challenge against Theresa May until December. 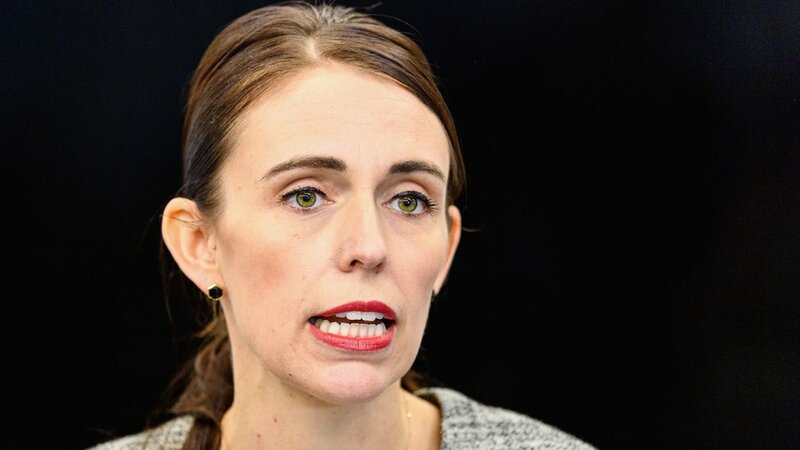 ● Jacinda Ardern leads effort to curb online extremism New Zealand and France will host a summit aimed at curbing the use of social media to promote terrorism. 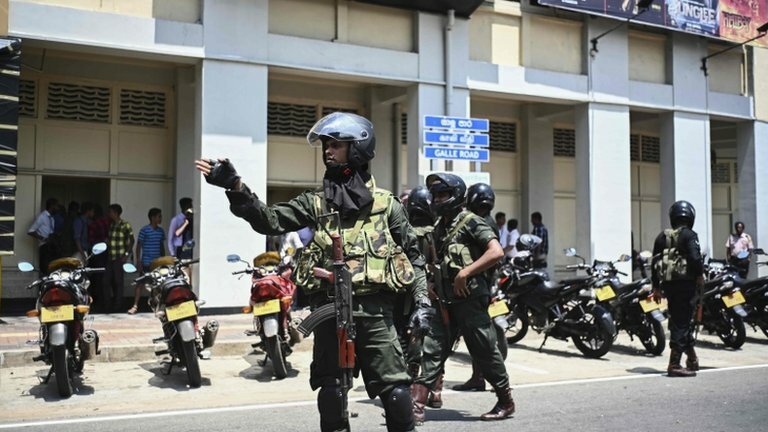 ● Sri Lanka attacks: Government vows to overhaul state security The government says IS may be behind the attacks but that threat reports had not been shared. 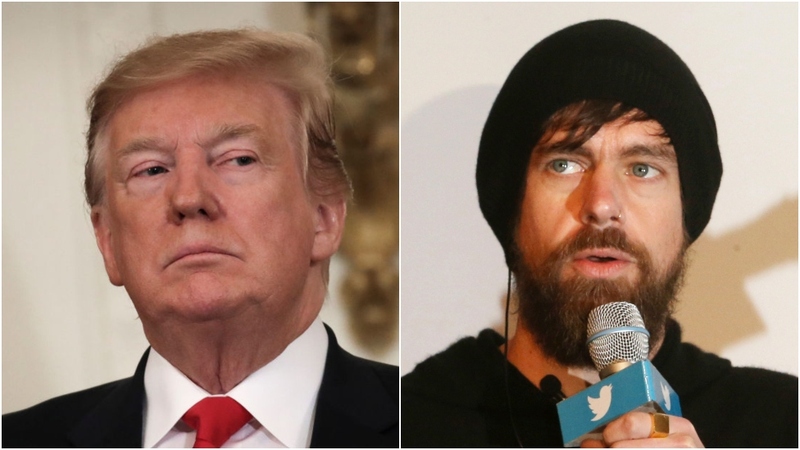 ● Donald Trump meets Twitter's Jack Dorsey at White House Twitter says CEO Jack Dorsey spoke with the president about "the health of public conversation". 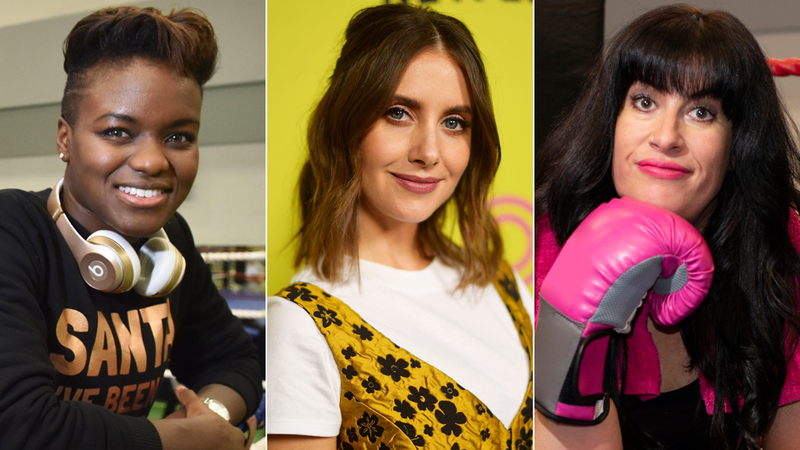 ● Fighter: Why we're seeing more female boxers on stage and screen The play Fighter is the latest in a growing number of entertainment productions about female boxing.